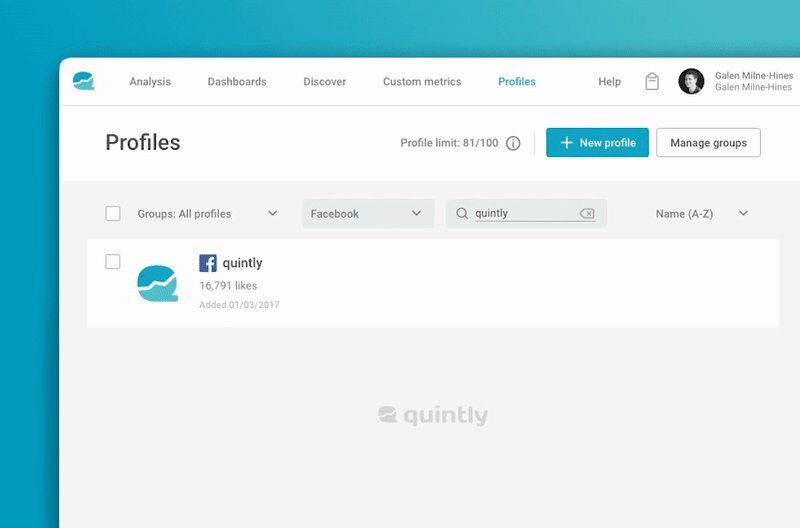 quintly is a professional social media analytics solution to track & compare the performance of Facebook, Twitter, YouTube, Google+, LinkedIn & Instagram. Wondering if your social media marketing efforts are paying off? Discover how to perform an audit of your social media channels. 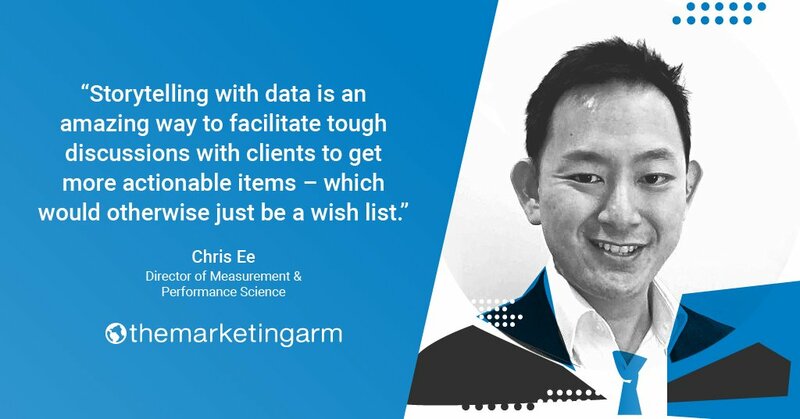 Is your LinkedIn marketing working? Discover how to analyze your LinkedIn efforts and find out what's working for your competition. The report showed that 90 percent use Facebook's native video tools, 30 percent preferred YouTube and 9 percent used Vimeo. Native video is becoming hugely important. With 25 percent of U.S. users adopting an ad blocker last year, native content is how marketers are avoiding the cut. La récente étude de Quintly sur Facebook vidéo révèle un taux très élevé des partages des vidéos natives sur Facebook. En d’autres termes, la majorité des contenus vidéo sont des vidéos natives de Facebook. Why Nudge.ai? Reach out to the decision makers at quintly Inc. with a personalized email - let them know that you found their recent news mention interesting. Executives and decision-makers at quintly Inc.
Nudge.ai’s relationship intelligence platform can help you find the right executive to reach out to at quintly Inc., such as Alexander Peiniger, Founder / CEO, or Frederik Peiniger, C-Level/Svp. Then get in touch and start a conversation. Executives can be difficult to reach, but every company has connectors who bring together people and ideas. At quintly Inc., people like Alexander Peiniger, and Alex Goncalves are likely connectors. Employees who are often in the news are usually open to starting conversations or exploring ideas. Nudge.ai's sales AI saw Alexander Peiniger, Julian Gottke, and Nils Herrmann from quintly Inc. recently mentioned in the news. The latest on the Internet of Things (IoT). IoT is a concept of having everyday devices connected, sharing and communicating data and information. by MarkLives. Joe Public Shift’s “Generation Fluid” and Quintly’s “Facebook Study 2018”. Who in your network can introduce you to quintly Inc.? Nudge.ai finds the best pathway to reach contacts at this company.